Commercial landlords and tenants should be aware of a Virginia law that could invalidate long-term leases in Virginia. 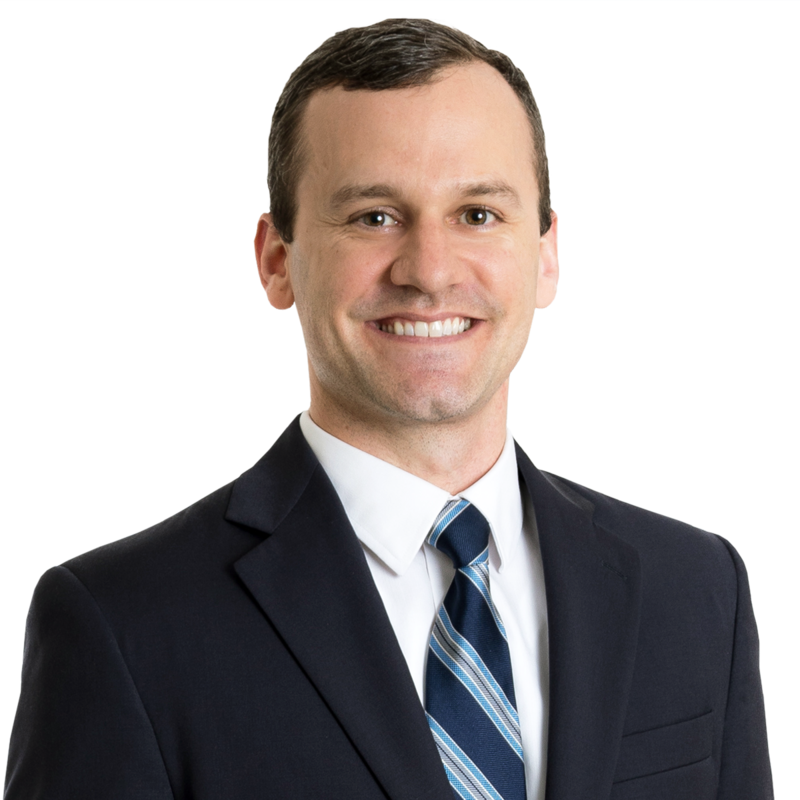 The Supreme Court of Virginia recently ruled that a 15-year commercial lease was unenforceable because it did not include a seal or seal substitute. See, Game Place, L.L.C. v. Fredericksburg 35, LLC, 295 Va. 396 (2018). The Court reviewed the applicability of a Virginia law that requires leases with a term longer than five years to be in the form of a deed and include either a seal or a seal substitute. Seal substitutes include, among other things, an imprint or stamp of a corporate or official seal, the use in the body of such writing of the words “this deed,” or “this indenture,” other words importing a sealed instrument or recognizing a seal, or a proper acknowledgement of a document demonstrating an intent to convey real property “before an officer authorized to take acknowledgments of deeds.” Because the lease agreement in Game Place did not include a seal or seal substitute, the Court ruled that the lease was unenforceable and that the parties had a month-to-month tenancy terminable by either party with one month notice. Responding to the “form over substance” argument, the Court stated “courts can never fully escape the line-drawing exercise that the ‘form’ of the law requires…” and “before asking where to draw the substance-form line, we must first ask who has the power to draw it.” The Court stated the General Assembly had that power, and ultimately declined to excuse the defects. In short, form still matters in Virginia. The difference between an enforceable and unenforceable long-term commercial lease can depend solely on whether the word “Deed” or “Seal” appears in the document. Property owners and purchasers of leased property should carefully review existing and future long-term lease agreements to ensure these requirements are satisfied. 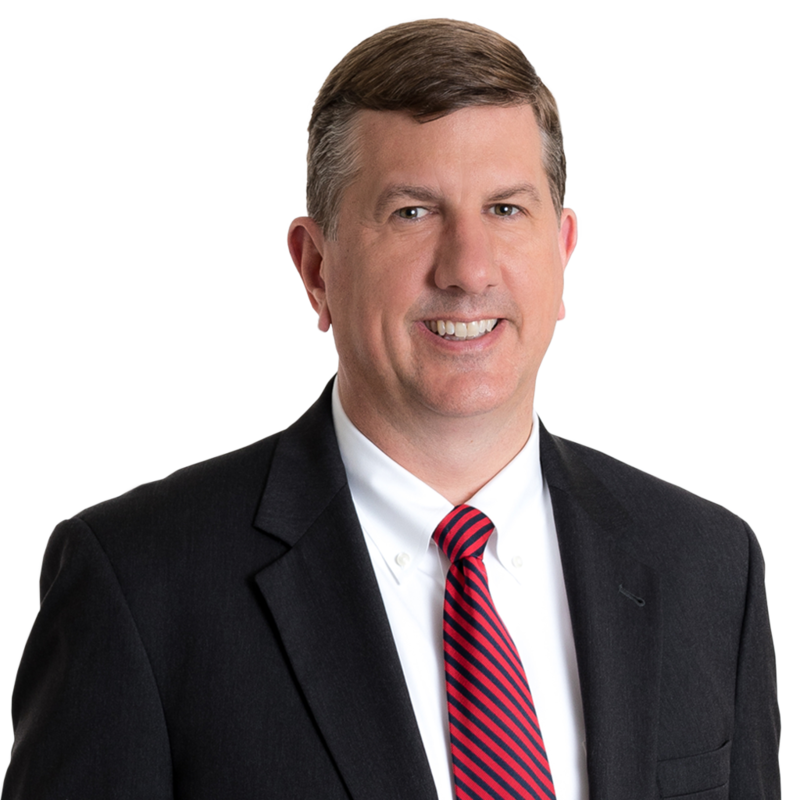 Herschel Keller represents businesses, governmental entities, and institutions in Lynchburg and across the Commonwealth through his practice of corporate and business law, commercial construction law and litigation, employment law, and complex contract drafting and negotiation. Herschel heads up Gentry Locke’s Lynchburg office.